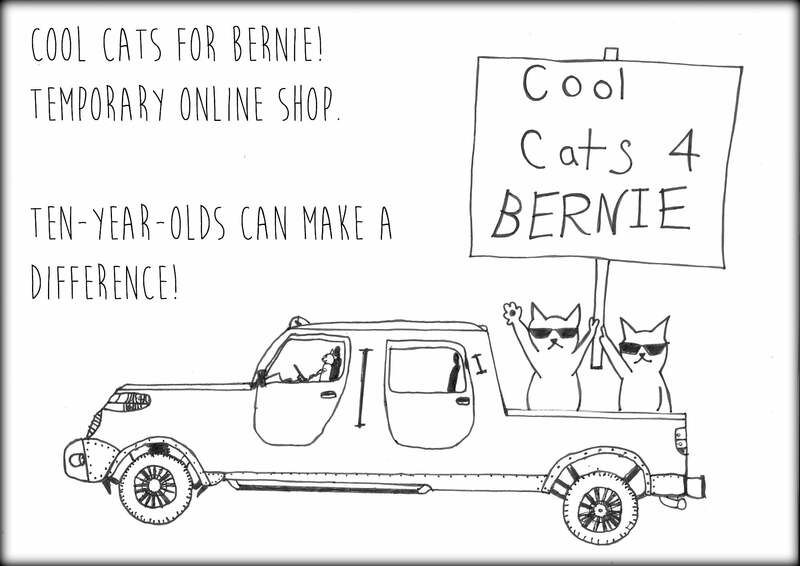 Links / Cool Cats for Bernie! This page will soon be filling out with links to my favorite people and places on the internets. Enjoy! Heather Hoxsey: Mechanical Bird Photography Co.